From opposing sides of the class divide Luisa and Rodolfo are united by their search for happiness. When Rodolfo’s father arranges for his son to make a politically beneficial marriage, their dreams of being together begin to unravel with ultimately tragic consequences. Revealing the composer’s innate gift for beautifully fashioned lyrical lines and sensitive orchestration, Luisa Miller (1849) points the way to the great flowering of Verdi’s art in the 1850s, with works such as La traviata and Rigoletto, both staged recently at ENO. 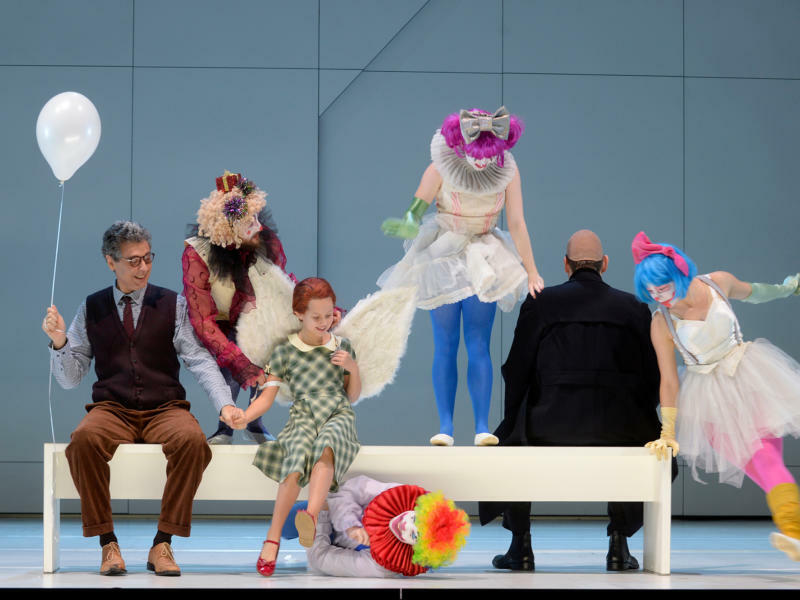 This contemporary production is directed by Barbora Horáková Joly, winner in the Newcomer category at the 2018 International Opera Awards. We welcome back former ENO Harewood Artist Elizabeth Llewellyn in the title role. Alexander Joel returns to conduct, following his performances of La bohème last season.